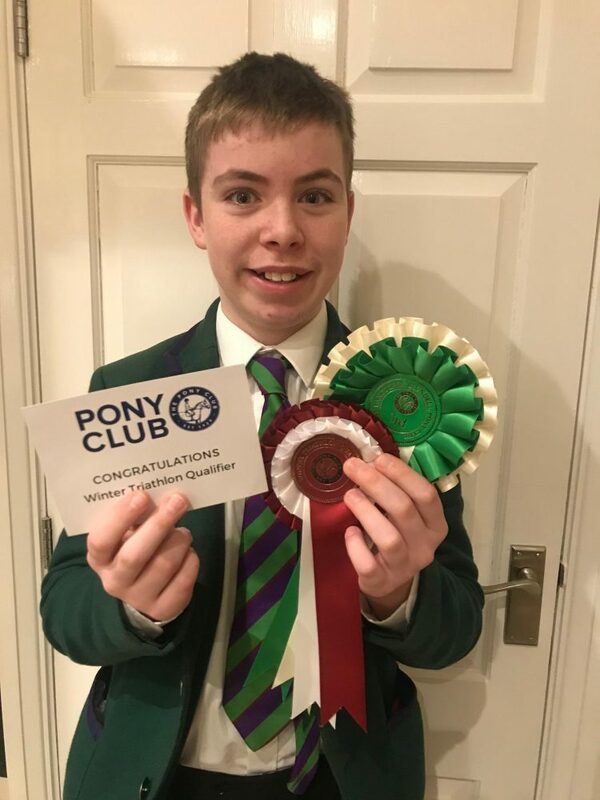 On Saturday 26th January Oliver Conlan competed in The Pony Club Area Triathlon in Liverpool. Oliver was representing his branch Chipping. Pony Club Triathlon includes swimming, running and shooting. Oliver has been practicing hard over the winter and this hard work paid off when he came 3rd in his class and has qualified for the National Triathlon Finals to be held in Milton Keynes at the end of March. Well done Oliver – a fantastic achievement!